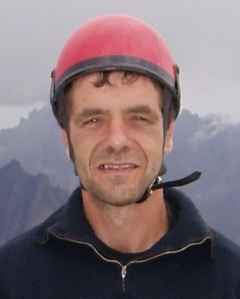 a French computer scientist and associate professor at Paris 8 University, LIASD. His research interests include search algorithms, in particular parallel Monte-Carlo tree search along with general game playing. In 2009, Jean Méhat and Tristan Cazenave won the general game playing competition  at IJCAI 2009 with their program Ary , applying Nested Monte-Carlo search  . This page was last edited on 1 April 2019, at 15:01.